There are currently 94,524 users on this website. 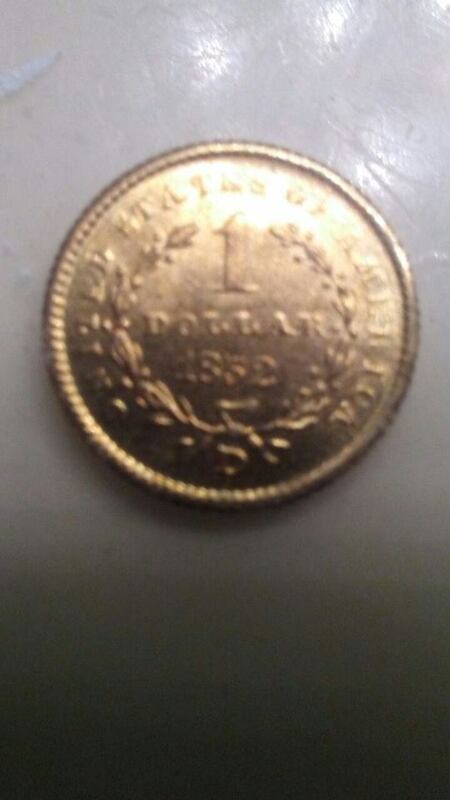 Can anyone please tell me if mine is genuine or a copy coin? 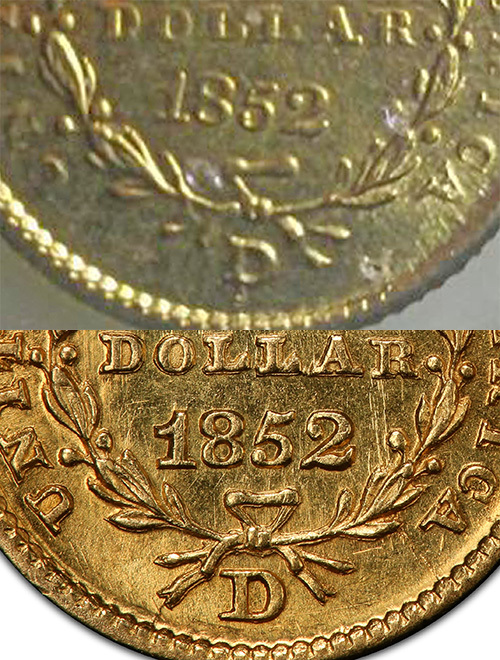 The difference is so minute that I find it hard to tell...but it seems the dots around the rim match exactly to the genuine on because they are more on the inner rim of the coin like the real one rather than on the edge facing directly towards the camera. 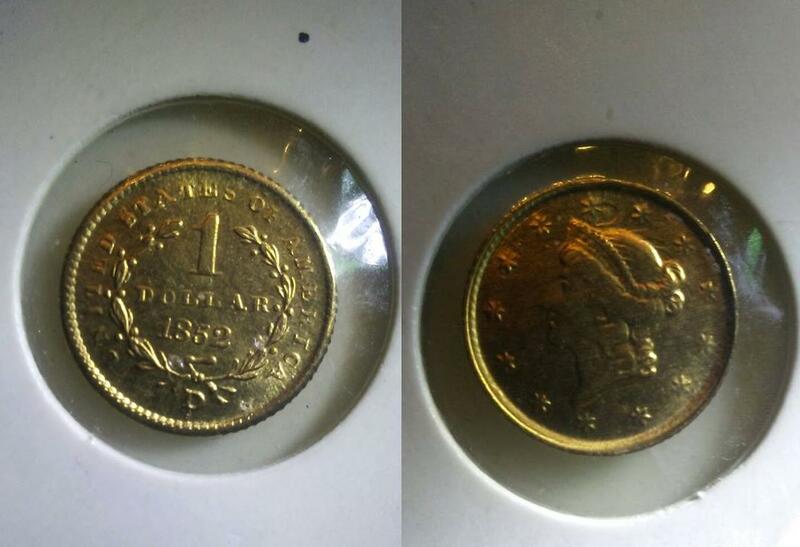 If anyone can help assist you - you need to remove the coin from the flip and show us in focus images of both sides, cropped to be as large as possible without a lot of empty background showing. Nickelsearcher took the words right out of my mouth. You should post the weight and diameter as well. You do realise the value of that coin if genuine. but need larger, clearer pictures to confirm. Thank you so much for the welcomes, and I will try to post another pic after work. I really have an incredible collection as of lately. I've been flipping coins on ebay and got my store up to about $14K in just 3 months. I've been collecting all my life but just lately got a collection worth looking at. Much sharper images of both sides needed. BTW, if you are going to be flipping for money, invest in a real camera that takes good pics. Garbage cell phone images aren't going to cut it. 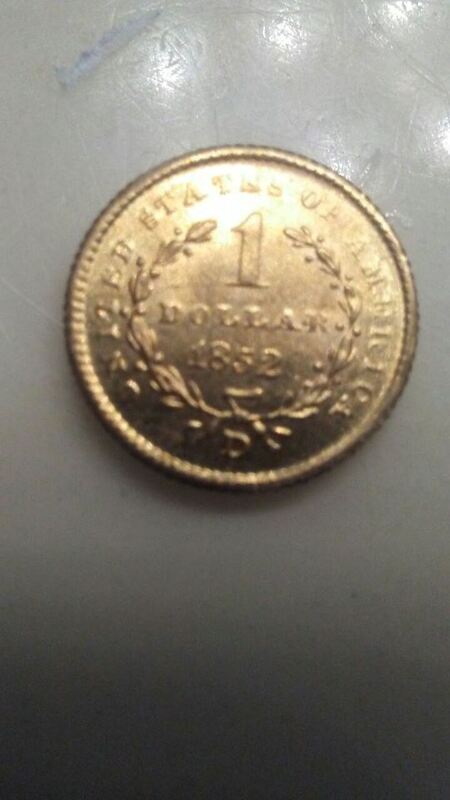 Flip over to the numismatic photography section and look into one of Roy's $400 systems. It does not look good. I'd still like to see the weight, diameter and sharp images but it appears to be a copy. @turingmach's pics are pretty compelling. It's true we all need better photos to really tell. The crooked "dollar" is pretty amusing. It took 2.54 seconds to rattle this change.